Bringing Back The Memories While Making New Ones! 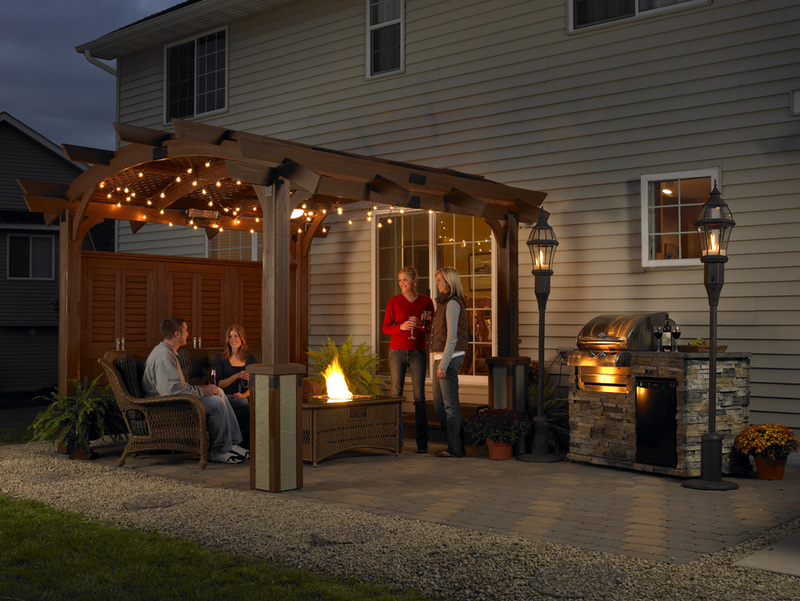 What is it about a fire pit? 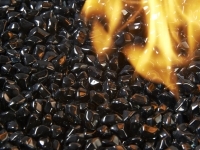 It instantly brings back childhood memories of gathering around the campfire. Hot dogs over the fire, roasting marshmallows, gathering with friends and family. 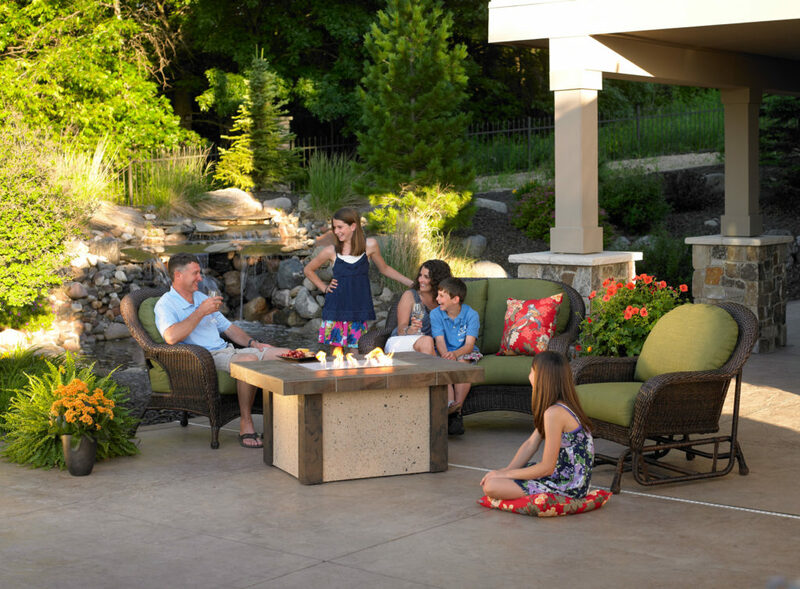 A fire pit in your backyard can bring back all these memories and even create a few new ones! 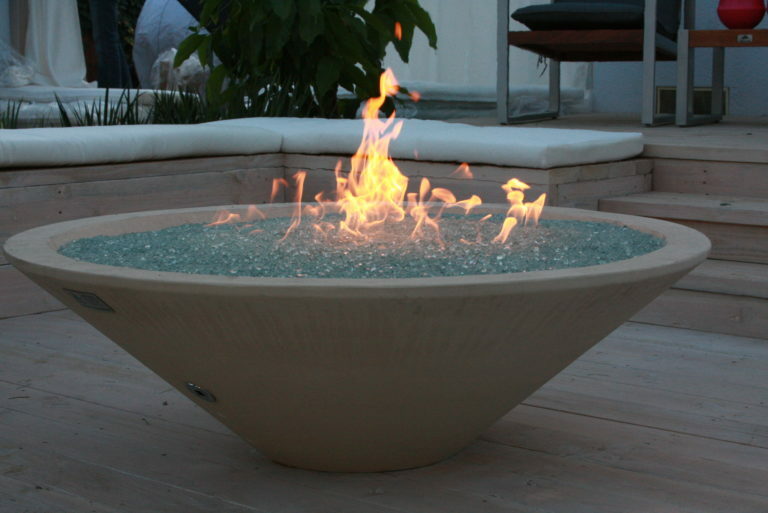 Each fire pit has a variety of options available; from the type of steel in the burner to the shape and and color of the exterior. 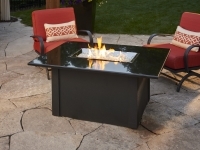 The economical collection of fire pits have a steel pan and burner, which is very durable but can be vulnerable to rust. 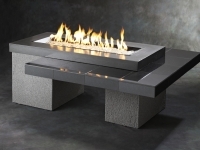 These fire pits generally utilize lava rocks, which retain the heat from the fire. A step up to the upscale collection comes with a stainless pan and burner to prevent rust and promote overall longevity. 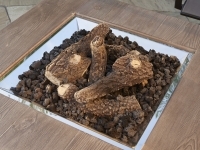 These high quality fire pits also offer multiple options for fire media. 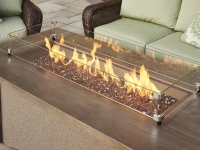 At the top of the line, furniture fire pits can be made to order. 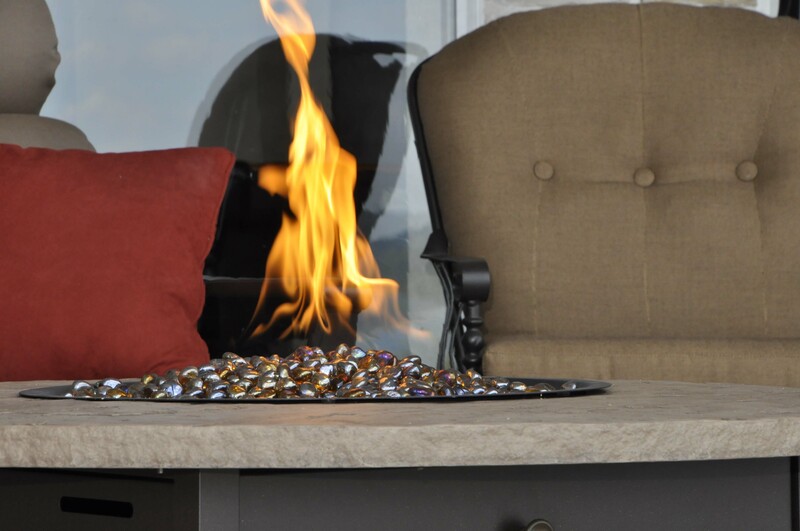 These high grade fire pits can be customized to match the shape and color of your furniture and also come with a higher end of fire media. 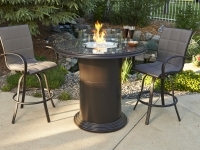 Visit Our Showroom In Kimberling City & Find The Perfect Fire Pit!